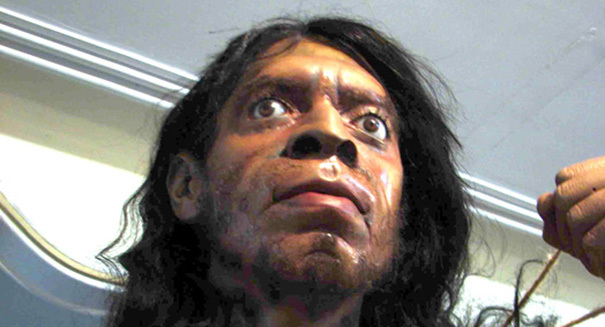 A huge discovery could change the way scientists think about Neanderthals. A team of scientists has just discovered the earliest genetic evidence of Neanderthals in Spain. The bones were found at Sima de los Huesos in northern Spain in 2013, and previously scientists believed that they belonged to a distant relative of Neanderthals called Denisovans, according to a Max Planck Institute statement. However, researchers took a closer look at the bones, sequencing the nuclear DNA from the genetic fragments and finding that 28 specimens in the cave were actually Neanderthals. Thanks to advancements in technology, scientists were able to use the mitochondrial DNA sequencing technique to make the discovery. The analysis found that Neanderthals diverged from Denisovans about 430,000 years before the Sima de los Huesos settlement. That would put the divergence at 550,000 to 750,000 years ago.